My name is Rodrigo, i'm a car enthusiast from Brazil! 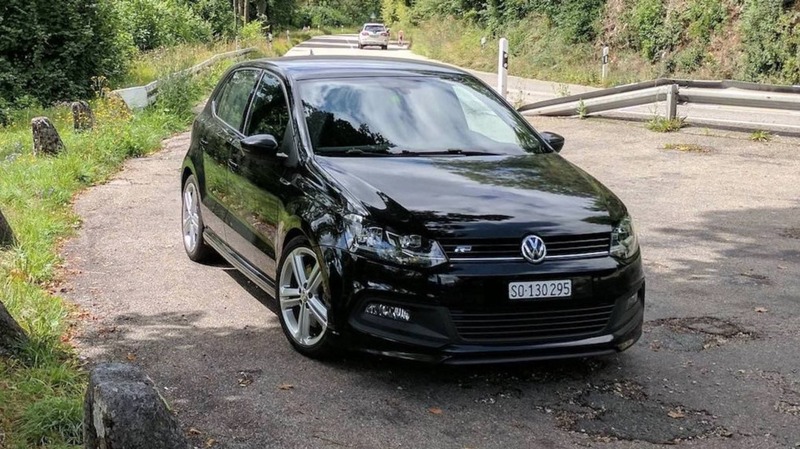 I have a 2017 Mini Cooper and a 2019 VW Polo 1.0 TSI - the reason I bought the HEX-V2. I received today my HEX-V2 and tried to use with my 2019 VW Polo, but i'm having some troubles regarding the modules, but since i'm new around here, i'll wait for instructions if i post the error messages and auto scan here or on another thread. Last edited by rfmz; 08-06-2018 at 08:04 PM. Last edited by rfmz; 08-06-2018 at 08:20 PM. I'm afraid your car is maybe a bit too new for it to be supported. The new Polo AW is a brand new car. I'm sure the people at Ross Tech will sooner or later have some more information available to support it. Last edited by iichel; 08-07-2018 at 02:54 AM. 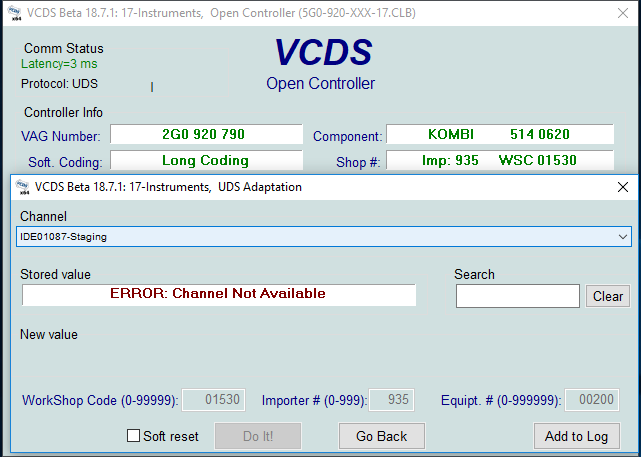 Have you tried to make an Autoscan with the latest Beta VCDS ? I would expect that to work much better. Hi iichel, NEtech and uwe! Yesterday I downloaded the VCDS beta and updated my cable and was able to code some features in the car - not much as I expected, but since the car was launched recently, I understand it’ll take sometime to have more features available. A new auto scan with the current setup would help? If yes, just let me know and I’ll make it! If there's anything else that I can help regarding the New Polo, just let me know! You posted the wrong scan above; it's the same one as in post #2.